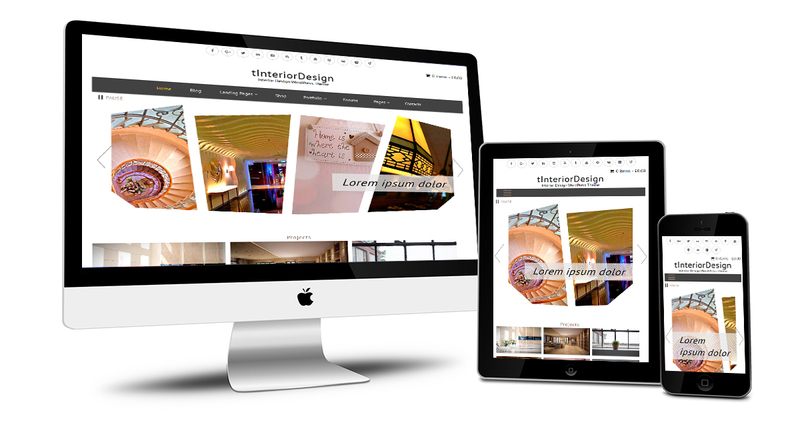 By default slider images in tInteriorDesign Theme will not rotate until user clicks on prev/next arrows or play button. Most of our themes come with built-in widgets which allows you to add clients. 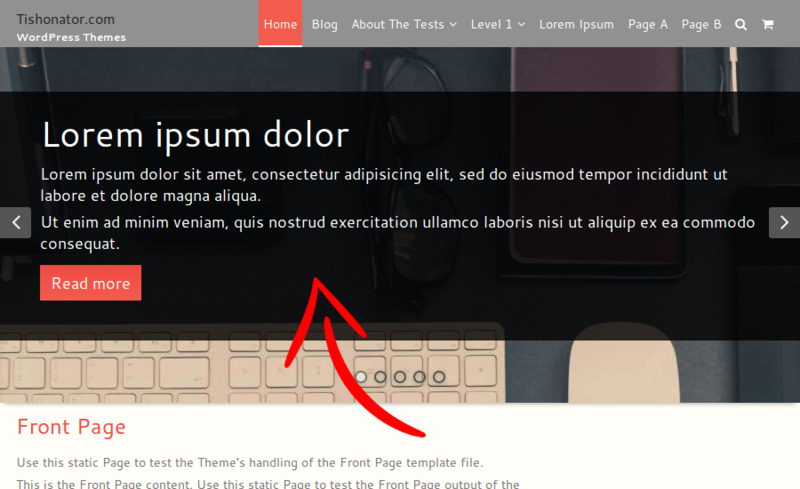 You can display them into your website using the ‘Clients’ widget. By default, when click on them, these links are opened in a new browser tab. In some cases you may want to they to be opened in same browser tab. By default when open an index page, it will display the post contents there. You can insert ‘Read more’ tag into posts content to cut off the post content into these pages. 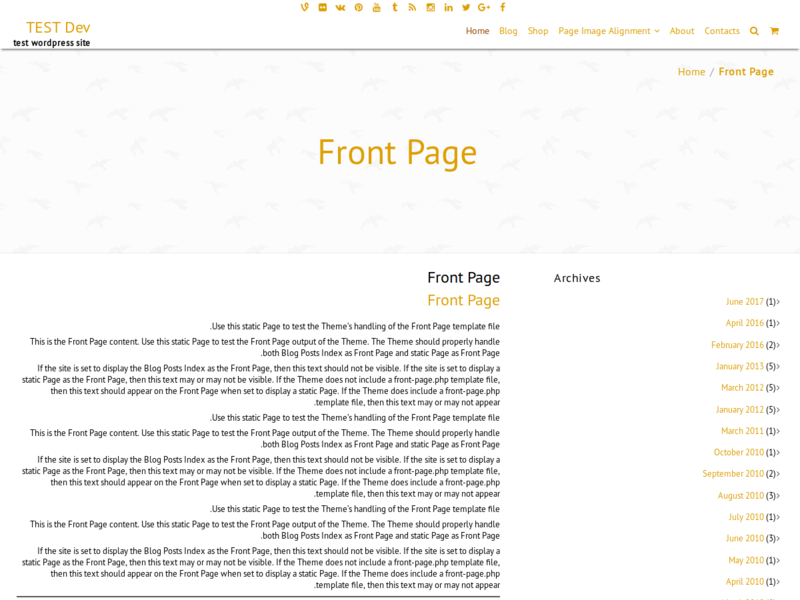 Our premium themes comes with built-in custom post type of Testimonials. It allows to add testimonials easily from the Admin Panel. Then you can display them into your website using the ‘Testimonials’ widget. 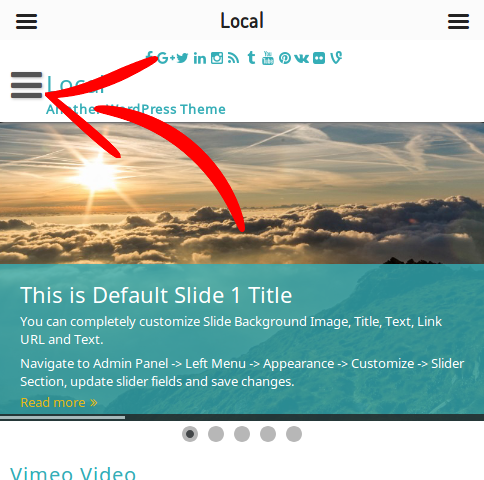 If you use tBiz, tChess, tDesign, tFinance, tRealEstate, tTechnology, or tTravel theme, you probably have noticed the transparent background color behind the slider content. The purpose of it is to make text there easier for reading by website visitors.